FALLS CHURCH, Va., Oct. 26, 2012 -- Eighteen Northrop Grumman Corporation (NYSE:NOC) employees received awards for their achievements at the 17th annual Women of Color in Technology (WoCT) STEM (Science, Technology, Engineering and Mathematics) Conference in Dallas. The conference recognizes outstanding women in the STEM fields and provides opportunities for professional development, networking and recruiting. Lucy Paliwoda, a director of engineering in Northrop Grumman's Electronic Systems sector, received special recognition from WoCT for her leadership in the STEM fields and outstanding career accomplishments. Paliwoda was cited for her commitment to helping others and her distinguished service in advancing science and technology. 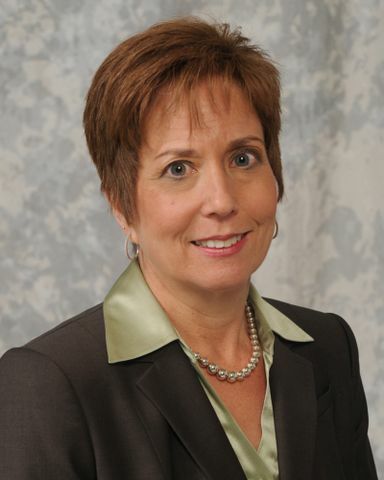 Paliwoda's technical leadership and interpersonal skills have been instrumental in her appointment to leadership positions within Northrop Grumman. Currently, she is director of engineering for several company campuses in California and Colorado. Paliwoda is responsible for technical and process excellence for hardware engineering, software engineering, test engineering and flight operations. Her primary program areas support the payload and mission processing programs for various satellite programs. Paliwoda earned a bachelor's degree in mechanical engineering from Santa Clara University. Helen Chuang received WoCT's Technical Innovation, Government award. Chuang is a systems engineer in Northrop Grumman Electronic Systems sector, working on the analysis of radiometric data from the Space-Based Infrared Systems. 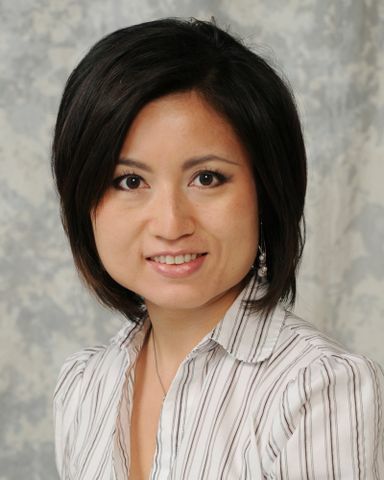 Prior to joining Northrop Grumman, Chuang pursued a successful career in biomedicine where she published a host of technical papers, presented at numerous professional conferences, and participated in two patents and four grant proposals. Chuang is a strong proponent for the incubation of STEM interest among students, serving as a mentor at both the California Institute of Technology (Caltech) and the Massachusetts Institute of Technology (MIT),and as a director for MIT's nationwide engineering outreach program. Chuang earned a bachelor's degree in chemical engineering from Caltech and a doctorate in chemical engineering from MIT with a minor in finance and management. Receiving WoCT Technology All-Star Awards were Northrop Grumman employees Anita Polvani, Angela Smith, Jacqueline Terry and Michelle Zetina. Northrop Grumman employees honored with the WoCT's Technology Rising Stars award were Alison Brereton, Latarsha Bryant, Candice Burch, Antoinette Flournoy, Toffee Guico, Helen King, Heidi Moa, Jennifer Morgeson, Mei Nickles, Danielle Rodriguez, Sheetal Sonis and Valerie-Anne Virtudazo.